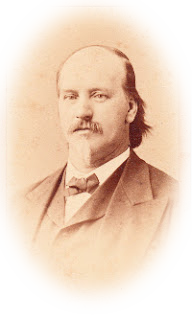 – Jabez Burns, 1858, inventor of the modern coffee roaster referring to the roasting process. 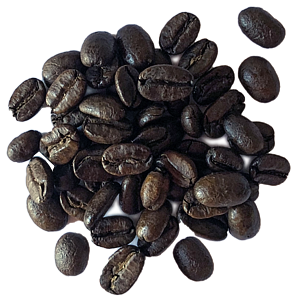 Ever since the coffee bean was discovered, we humans have sought the best way to release the fantastic flavor and aroma hidden in this hard, green, seed of the coffee plant. The simple roasting machine that Jabez Burns developed in 1858 has not changed much since then. Our latest German roasting machine, despite its sophisticated digital controls and shiny new finish, uses the exact same technology as Burns’ original machine. 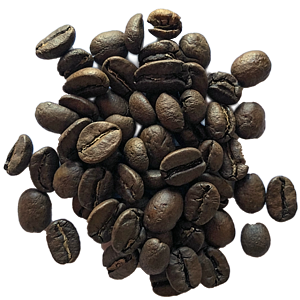 Roasting is the process where heat becomes the catalyst which chemically transforms the green seed into a developed, aromatic bean ready for brewing. 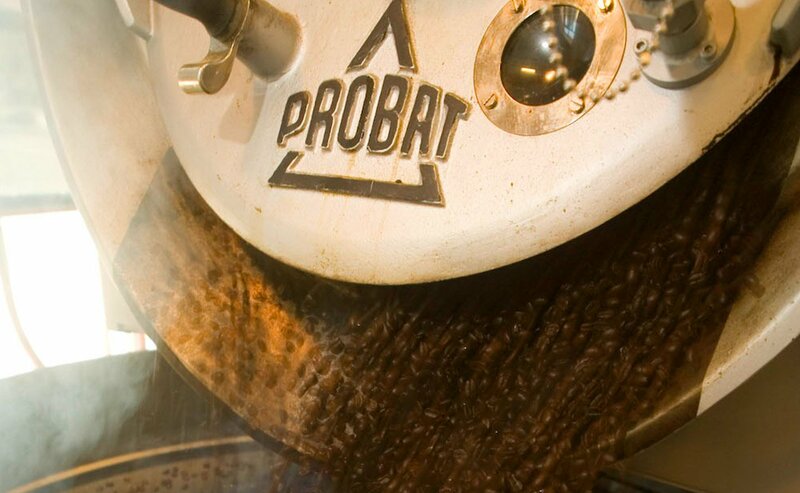 We use a German Probat L25 direct flame rotating drum roaster. 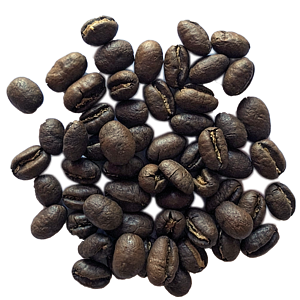 Time and temperature, sight, sound, and solid experience are the only additional tools our Roastmaster will use to determine whether the roast is at the peak of the coffee’s flavor. 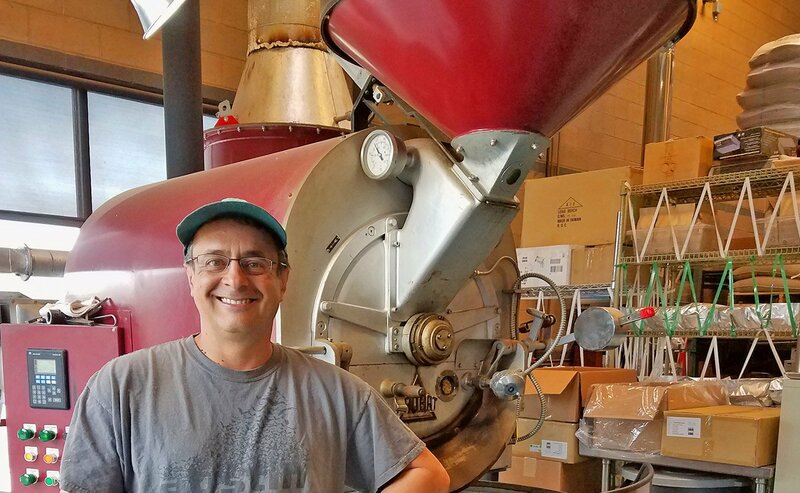 Our Roast Master Matt Loraas has great experience in selecting and roasting our beans to their fullest potential. 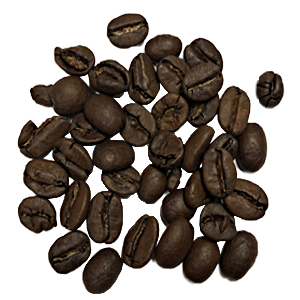 Coffee roasting is a blend of advanced technical knowledge and highly developed sensory skills. 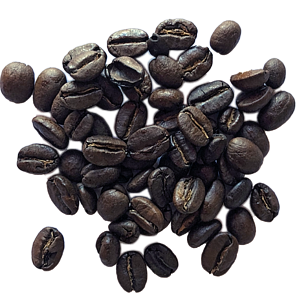 Blending creates the best marriages of diverse beans for the strongest, most flavorful drinking experience. 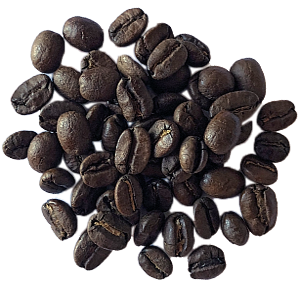 Sometimes a bean by itself will prove to be so delicious, so seductive, that we will feature it solo as our Roaster’s Cup Single Origin Bean. 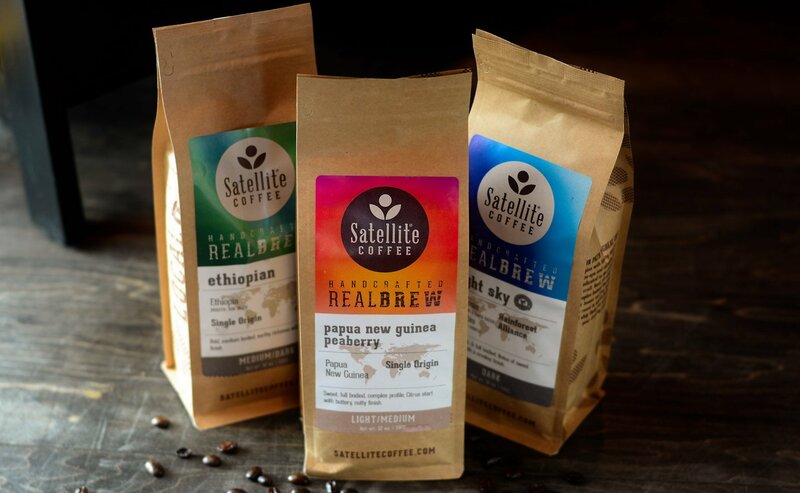 Coffee is discovery – We never know what great flavors we will find. Look for the expiration date on the bottom of the bag. It is never more than thirty days from roast. 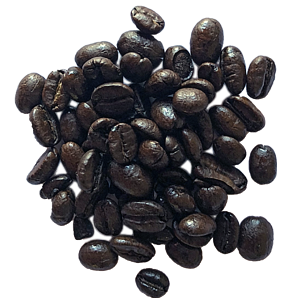 Our coffee is fresh to you the next day, so packaging is very important to the quality and freshness. We use a special foil-lined bag which features a small, one-way valve. 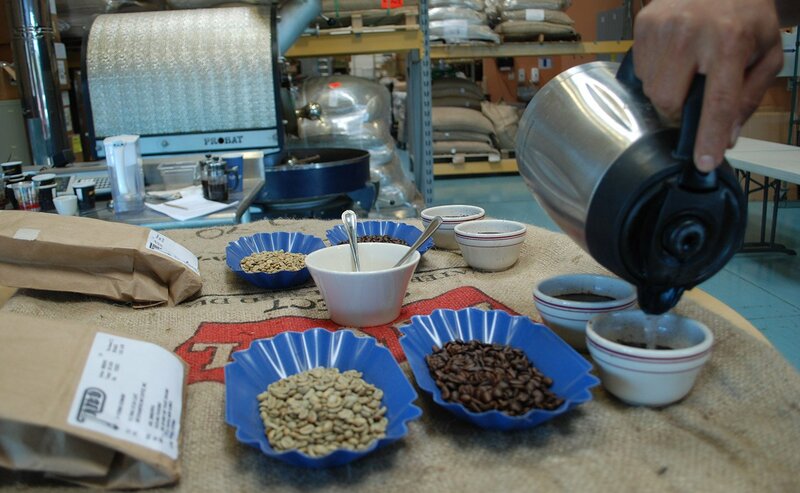 The still warm beans from the roasting machine are quickly poured into the bags which are heat sealed. 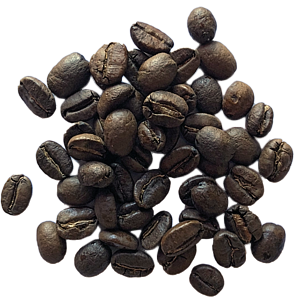 Gasses from the still warm beans push oxygen out through the one way valve thus preserving the bean’s freshness. One cup, many lands. In a simple ceramic cup, the culmination of all our knowledge, skills, and opinions meet. We select the best green coffee beans from many origins – Africa to Indonesia – through relentless sampling, a process we call Cupping. 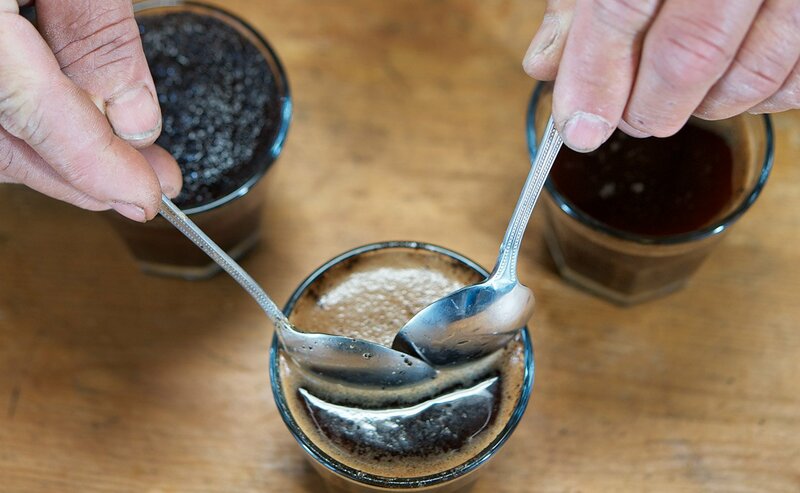 In cupping, we begin our description of each roasted bean with words that indicate our overall tasting experience and the character of the coffee. BODY: How a coffee feels in your mouth – heavy or light. ROBUST: Boldness and stout together. STOUT: Very heavy, smooth on the palette. DELICATE: Mild, pleasing, somewhat elusive flavor. EARTHY: Deep, a little musty. As we drill down deeper into our tasting experience, we use food and wine terminology to capture the nuances of flavor. FRUITY: Citrus, berries, or melon. 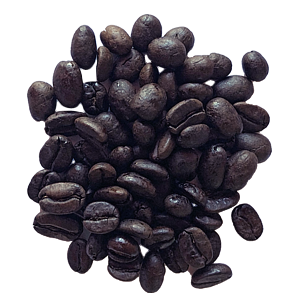 In cupping, it is the Roastmaster’s sole preference and prejudice to decide which of the above flavors and characteristics come together to his satisfaction, but you can be sure that all are as delicious as they are unique.